There are so many actions car owners do simply out of habit when driving their vehicles. Actions such as putting on our seatbelts after we sit down, checking the rearview mirror before backing up, or plugging in our music before taking off for the day. Similarly, there are several other things we do that are not as harmless as the rituals mentioned above. 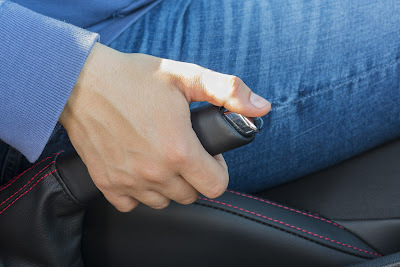 The parking brake is one of the most neglected parts of an automatic transmission vehicle. Those who own manual cars or trucks often use their parking brake, but for several other drivers out there, this operation is often ignored, whether automatic or manual. This is a mistake that can jeopardize the integrity of your parking brake and the transmission itself. It can also result in your vehicle rolling downhill uncontrollably, after being parked on an incline. The parking brake puts a lock on the wheels and prevents it from rolling away. Failing to use a parking brake puts a lot of pressure on the car's transmission; a part of the vehicle not meant to "hold" a car in place. It also strips the parking paw, as mentioned before. Always use the parking brake, but remember to release it before putting your car into drive again! Another common driving mistake is switching gears while the car is in motion. This often occurs when a driver backs up in reverse, and then switches their car into the drive-gear before it comes to a complete stop. This can strip the gears and bands within a vehicles transmission, which can be a costly repair. After a while, your vehicle may lose its ability to switch gears altogether because there is nothing there to provide the necessary tension it takes to thrust a vehicle into drive. Always come to a complete stop before switching gears. Many people start their cars the wrong way by leaving their AC on when they shut off the ignition the last time they drove it. Leaving the AC on when you turn your car off, or already having it on when you start your car, is bad for the serpentine belt and causes the engine to work harder than it has to. This can lead to costly repairs down the line. 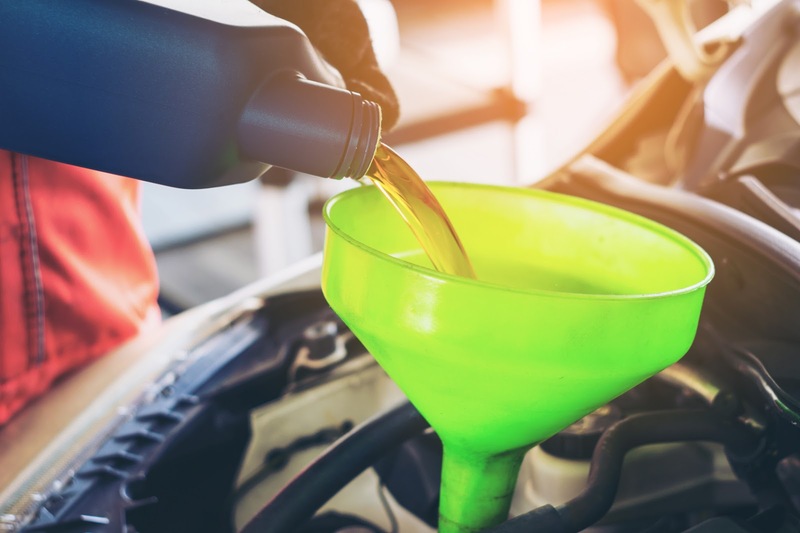 Failing to replace or change-out automotive fluids is another major mistake made by drivers and car owners alike. This can cause several issues and performance failures with a vehicle. Fluids like brake fluid, motor oil, transmission fluid, power steering fluid, battery fluid, coolant, and windshield wiper fluid are the most important lubricants and liquids for all vehicles. Have them flushed, filled, and replaced as suggested by the manufacturer. We are probably all guilty of ignoring funny noises and strange sounds coming from our vehicles, at some point in our driving careers. But this is bad to do, and can lead to very costly repairs and put a driver and their passengers in danger. It is not safe to drive a car that is not in good condition. Bad brakes, an overheating engine, and much more can cause serous car accidents and collisions. 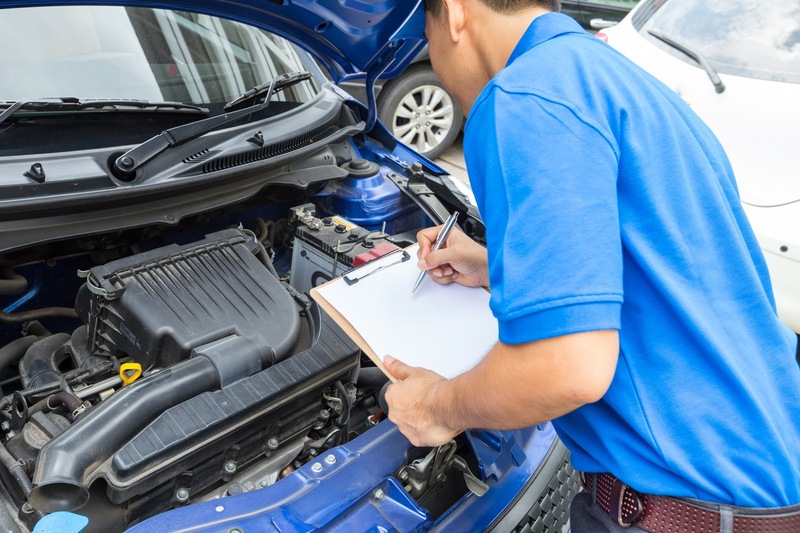 If your car's brakes are squeaky, or your engine seems to hiss louder than usual, or you hear some other type of unfamiliar noise coming from your vehicle, take it in to a licensed mechanic right away. New IIHS tests show how a well-­built side underride guard can prevent a passenger vehicle from sliding beneath the side of a semitrailer. The tests mark the first time that IIHS has evaluated a side underride guard. IIHS ran two 35-­mph crash tests: one with a fiberglass side skirt intended to improve aerodynamics, not to prevent underride, and another with an AngelWing side underride protection device from Airflow Deflector Inc. The results were dramatically different. In both tests, a midsize car struck the center of a 53-­foot-­long dry van trailer. In the AngelWing test, the underride guard bent but didn’t allow the car to go underneath the trailer, so the car’s airbags and safety belt could properly restrain the test dummy in the driver seat. In the test with no underride guard for protection, the car ran into the trailer and kept going. The impact sheared off part of the roof, and the sedan became wedged beneath the trailer. In a real-­world crash like this, any occupants in the car would likely sustain fatal injuries. 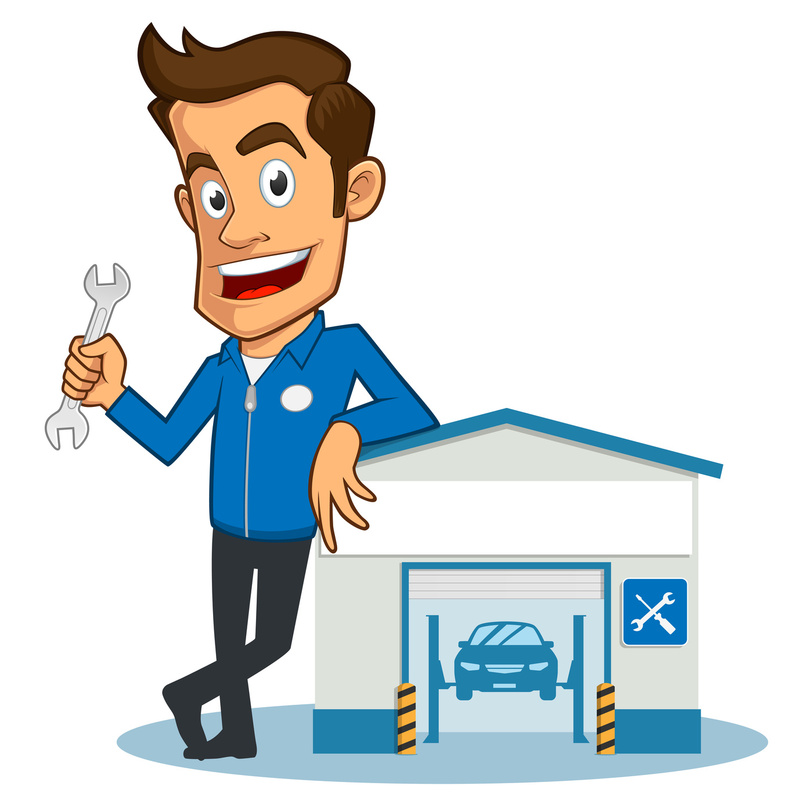 Keeping your car in top working order requires regular maintenance. No maintenance is more common than an oil change. The main reason for an oil change is to help keep the engine running smooth. The liquid acts as a lubricant on the entire engine's moving parts. As the lubricant gets used, contaminants build up inside the liquid. This sludge makes it more difficult for parts of the engine to move freely. As this occurs, you may feel that your car is not running properly. The engine may start cutting out or stop working completely due to overheating. If the parts have to work harder to move, the engine is going to heat up even more. There are a couple of different types that can be used in your engine. You can choose what is known as conventional, and it is usually the cheapest. This version will help reduce the build-up of contaminants in the engine itself, as well as reduce friction on parts. It is created through a distillation of crude oil. Before you decide on a type, you should make sure that you check your car's owner's manual to make sure the right weight and version is used. An oil change is a simple process. The technician gets under the car, removes the pan (on some models) and plug, and allows the liquid to drain from the car. Once it is empty, he or she reinstalls the plug and pan (if applicable), and then refills the engine with fresh, clean lubricant. In addition, the filter should be changed in order to keep your car running smoothly. The filter helps collect some of that sludge and keep the substance cleaner longer. While many people choose to do this task themselves, by going to a professional, you are certain that all seals are tight and that the proper type is used. This is the benefit of not having to dispose of the old substance yourself. There is a lot of debate on how often to have an oil change. Lube shops and most manufacturers suggest every 3,000 miles or every 3 months. Some professionals suggest every 5,000 miles with no minimum length of time. If you read the label on some synthetic bottles, they suggest every 10,000 miles. If you are uncertain, have your oil changed every 3,000 to 5,000 for best performance results. Always check your levels between oil changes. This will not only indicate how dirty the system is getting, as the easier it is to read the dirtier it is, but doing so will also inform you of leaks. You should not lose much of the overall lube in between services. If you have to refill your engine before your next change, then there is a leak somewhere, and you need to have it checked. You should always be willing and able to invest a little time when it comes to making major decisions about certain types of investments. You wouldn't just go drop a down payment on the first house that catches your eye without shopping around to see if you saw something better for a lesser amount of money, you should practice the same diligence when it comes to your vehicle. Your vehicle is a major component of your life. You use that car to get to any and everywhere you need to go. In fact, you rely on being able to use your car so much that if you weren't able to use it for whatever reason, you would be at a momentary loss as to what to do. Then you may think about asking friends and family for a ride until your car is back up and running. You would only consider public transportation as a last resort. Dropping your car off at any auto repair facility that you know nothing about is a big no-no. With this type of transaction, you can't get a receipt and if you decide that you are not satisfied with the service or no longer want the repair; you can't get an exchange or a refund. Millions of Americans waste thousands of dollars on auto repairs that they did not need. If you don't want to join that growing static, you need to make sure that you screen each and every facility that you are considering taking your car to. You need to also get second and third opinions about what the actual problem is. 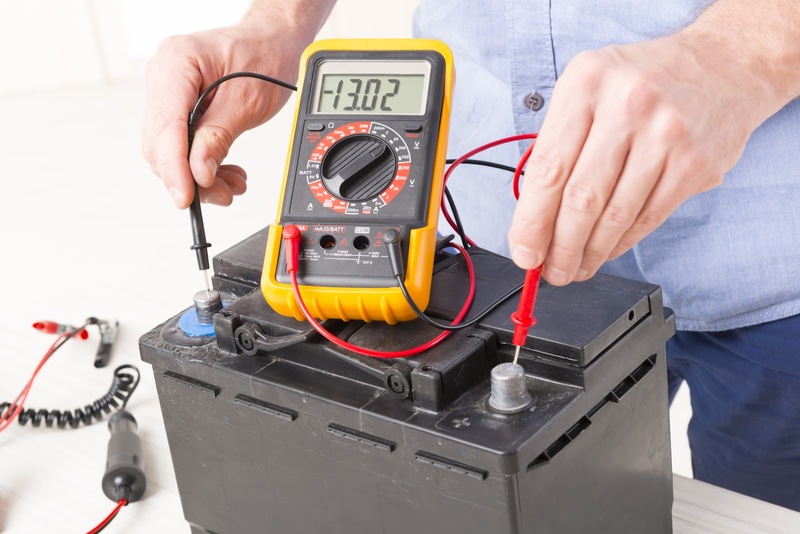 This will allow you to know with more certainty that is the repair you need at that time and you may find that another shop does a better job at a lower rate. Understandably, there may a time or two where you don't have the convenience of getting your vehicle to another shop to get a second opinion, in those cases, it is extremely important that the first auto repair shop that you take your vehicle into is one of the best. Even though you may not like paying a bit more for your repairs, you save more money in the long run because the repairs you do receive will last much longer than if you had them done at a shady repair shop.